In recent years, the people of China have begun to travel more and more. In addition, the new Chinese generation has different expectations of foreign travel and tends to go abroad in order to find authentic foreign products. Generally, traveling is seen as sign of wealth and is essential to maintaining a certain image. Last year, Chinese tourists spent $215 billion abroad. Not surprisingly, the Chinese overseas tourism market is huge. In 2014, there were 107 million outbound Chinese tourists, and that number is expected to top 130 million by the end of 2016. China is already the number one outbound tourism market in the world. The percentage of Chinese tourists traveling out of China continues to rise by 17% to 20% each year and is expected to continue to increase considerably, according to the China Tourism Academy. The same group estimates that there will be around 200 million Chinese traveling abroad by 2020. Most of them will stay in hotels available worldwide. How do Chinese tourists choose hotels? While Chinese tourists can be receptive to offers or promotions they find on the Internet, their decisions are generally based on specific needs and preferences. First, many Chinese tourists are traveling abroad for the first time. They are often concerned about safety issues in places where they are staying, and a hotel’s security features are a priority. Second, many don’t speak much English; therefore, hotels need to offer services to assist them. Transportation, such as bus tours or organized travel, is particularly important. Finally, Chinese consumers often purchase luxury products abroad, because prices are generally cheaper than in their home country. They do the same with hotels and will tend to choose one that is less expensive. Clearly, there are many features and services hotels can adopt in order to be more appealing to Chinese tourists. Baidu, the first Chinese search engine, is currently the most popular way for people in China to search for vacation destinations. In order to have an advantage, hotels need to be well- positioned on the first page of results. Chinese tourists seem to be greatly influenced by their community. For example, they are 38% more likely to make a purchase after reading positive recommendations online. Compared to Western tourists, they are more likely to consider feedback and online reviews in forums when making a decision. 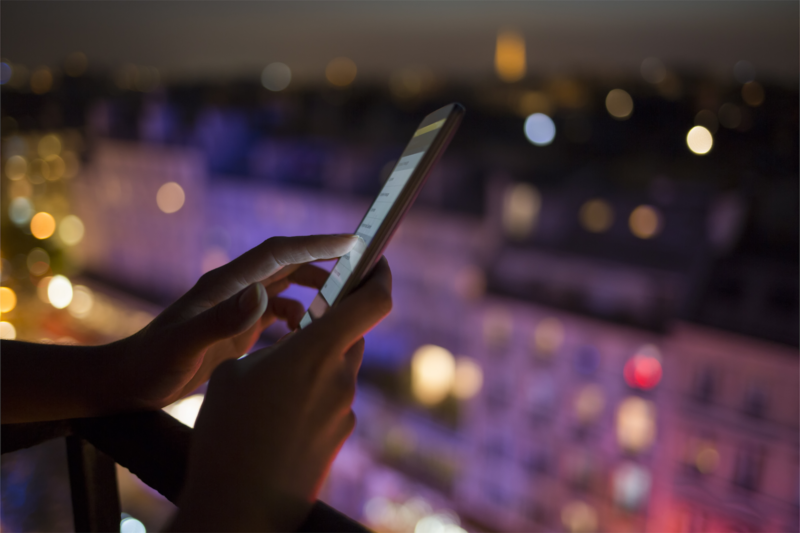 This is one of the main reasons why increasing a hotel’s online brand is a key to success. 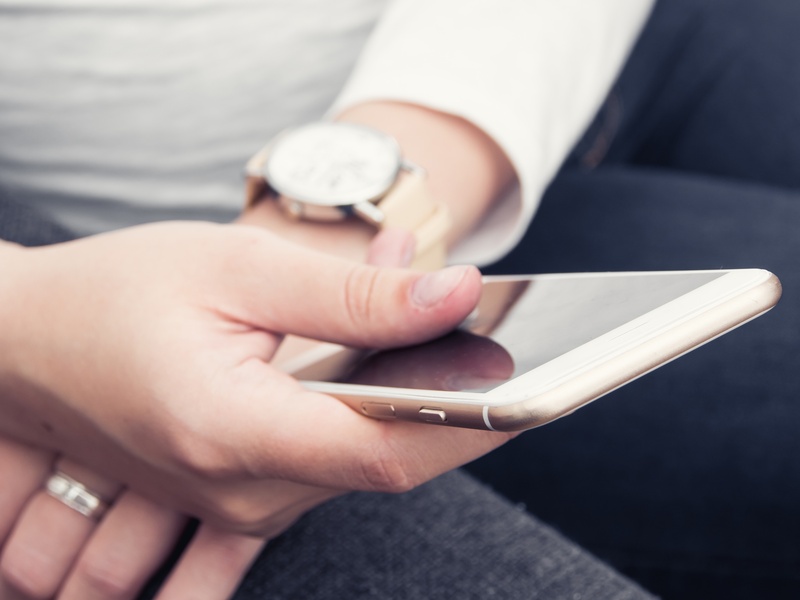 In addition, hotels need to monitor what users say about them online, as well as check positive reviews and comments from other links, in order to get increased bookings. 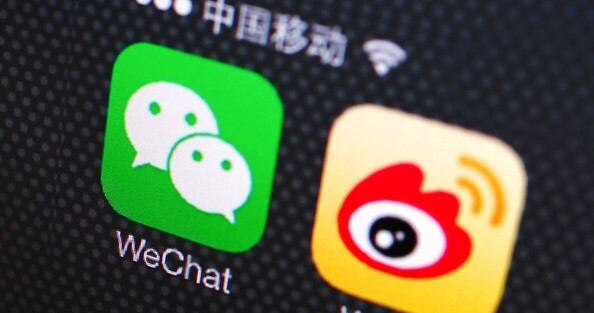 Chinese consumers are very connected, frequently using social media that is well known in China, such as Weibo and WeChat. 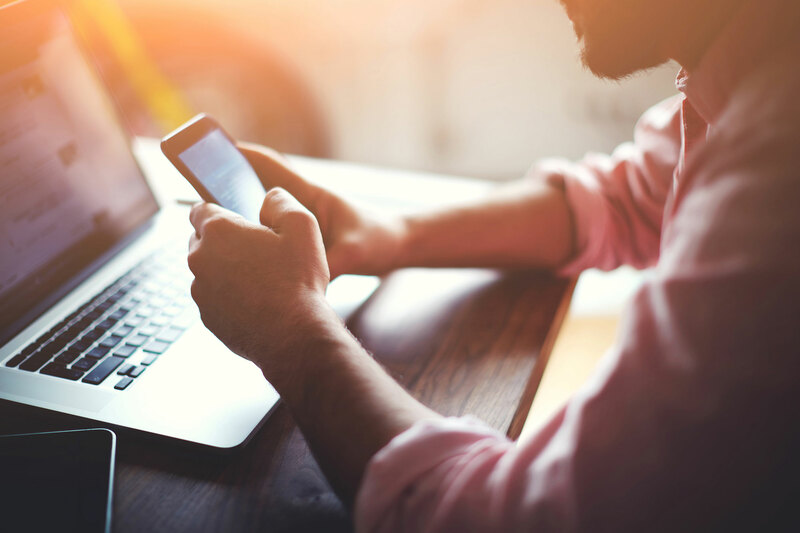 Approximately 700 million people in China use the Internet, and many of those users are particularly influenced by their immediate social circle and family. Engagement with potential customers on social networks is therefore vital. To this end, hotels should regularly disseminate content and offers/promotions. Marketing that features visitor pictures and comments is also effective, as it incorporates customers directly. In addition, producing and sharing interesting articles and content is a good way to stimulate interest in a hotel or location. Having a strong presence on social networks increases the chances of your hotel being shared among social network users. Possibly because of cultural values emphasizing respect among friendship and family circles, Chinese people are particularly influenced by others’ recommendations, experiences, and opinions. Weibo: Weibo is a micro-blogging platform that works in essentially the same way as the American ‘Twitter.’ Users can exchange any type of content with their friends. With 500 million registered accounts, it is the key to engaging with a valuable social network if you are attempting to enter the Chinese market. Weibo is the place to keep your finger on the pulse of what’s popular in China. It’s a very ‘open’ social network, and is therefore very effective for marketers. Wechat: Customers can add and subscribe to your brand account using QR codes, which are used to spread news about the hotel. Once customers are following your account, you can promote special discounts or content exclusively for subscribers. 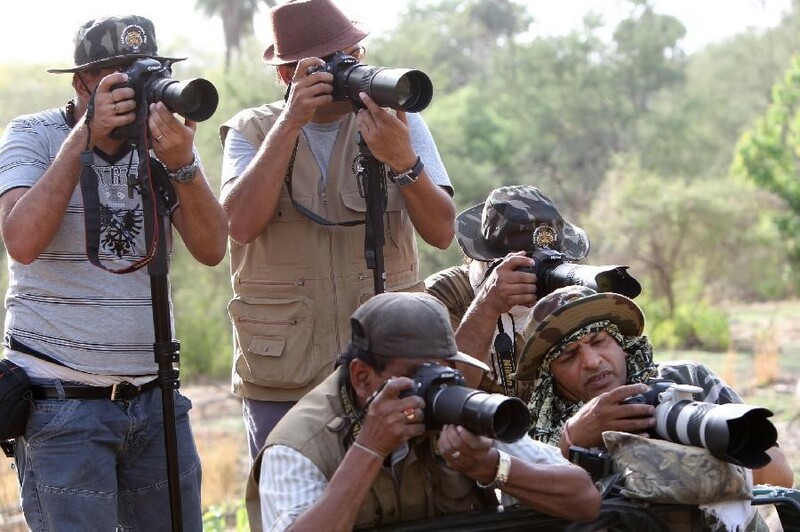 A hotel needs to have high quality photographs in promotional materials in order to boost its image. Chinese tourists are often looking for an authentic experience and want to discover and learn about a different culture. They need to imagine their travel through your hotel’s marketing. Consequently, having beautiful photographs will add value and identity to your hotel. 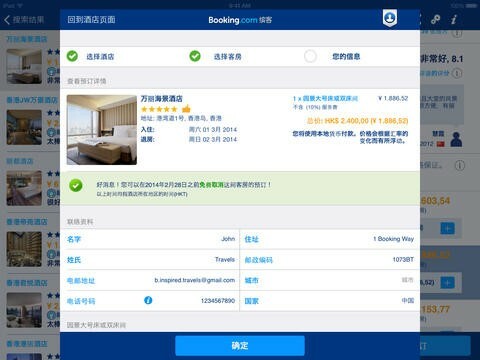 This feature will lead consumers to talk about your hotel on social media, helping to boost your e-reputation through word-of-mouth, which is vital in China. In order to increase your activity on Weibo and WeChat, hotels need to share content that is clear and of high quality. Stories and animated ads are particularly popular in China. Experience suggests that creating a narrative content is the most effective way to engage a Chinese audience. 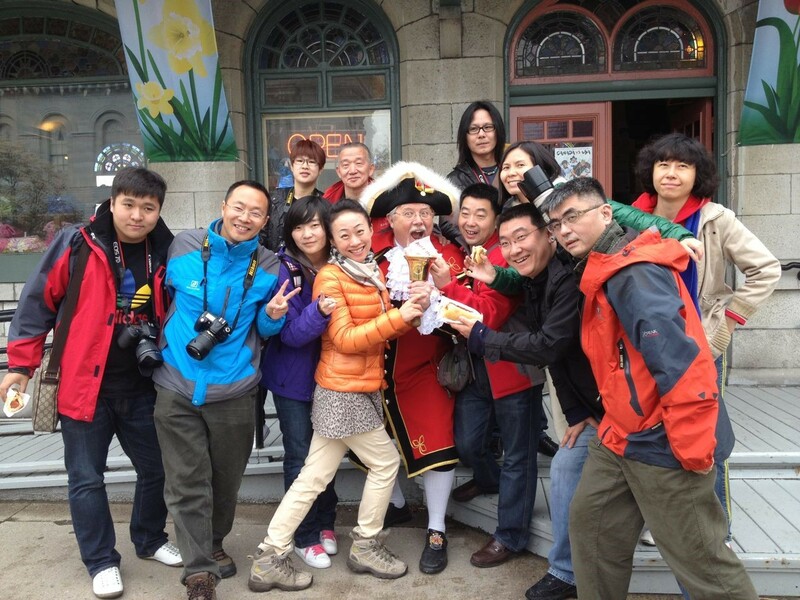 Opinion leaders tend to have a huge impact on Chinese tourists, who see them as experts. These kinds of celebrities or bloggers are famous in China. This trend can be used to a hotel’s advantage as a way to spread a positive image. It can help a brand reach a larger online community and get additional potential consumers. It is sometimes challenging to engage the Chinese market directly, especially for travel agencies not located in China. 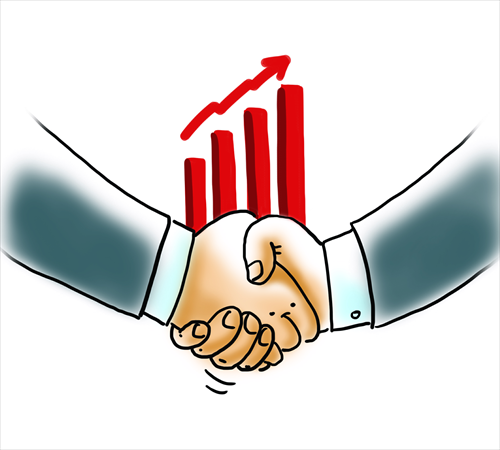 Consequently, forming an agreement with a local agency would be a very efficient way to learn more about China’s ‘tricks of the trade’ and valuable tools that can help attract Chinese consumers without being present in the country. Developing an effective digital marketing strategy could encourage Chinese agencies to partner with you and potentially enhance your reputation. Chinese tourists generally book most of their travel through online travel agencies. 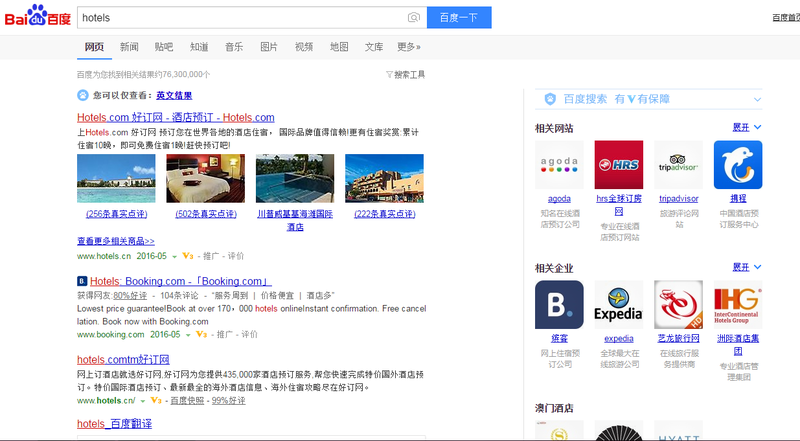 For this reason, in addition to a connection with Chinese travel agencies, hotels need to create an effective and coherent campaign. In 2015, agencies set up travel groups and hotel packages, including flights with tours, that satisfied more than 70% of consumers. Creating appropriate advertising that specifically targets a Chinese audience may not be easy, but the end result could be a huge new market for hotels and an excellent way to increase the number of clients. 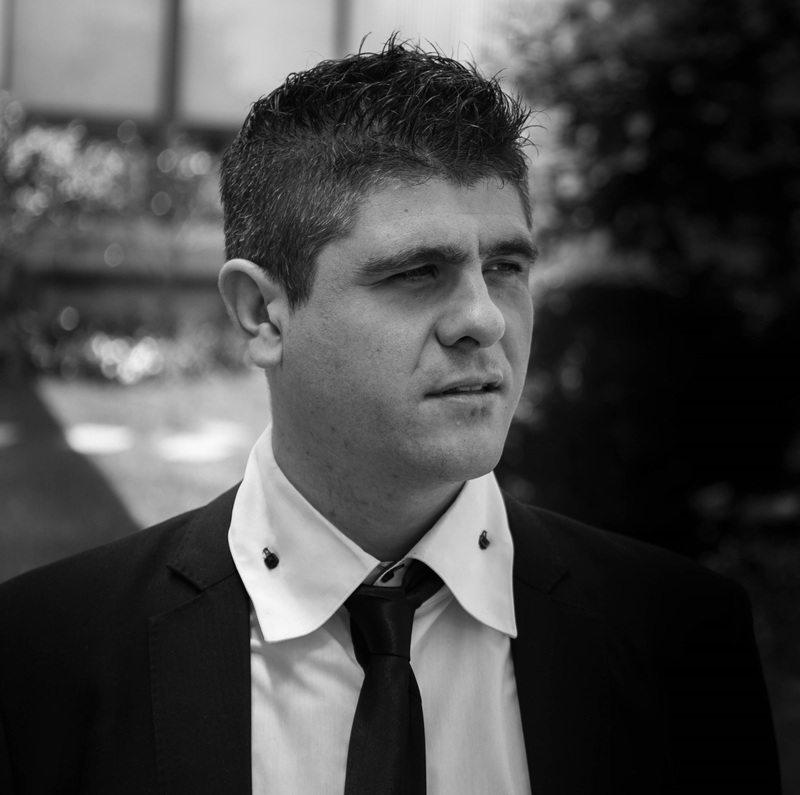 The founder of Gentlemen Marketing Agency in 2012, Olivier Verot is an expert of digital marketing in China. 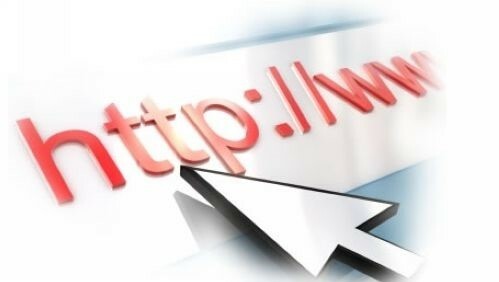 With a passion for China, the Internet and any combination of those two things, he also owns the website Marketing Chine, a Top 5 marketing website in France and one of the top websites focused on China. Oliver has been working in China for a few years in a number of fields, getting to better understand Chinese culture, becoming fluent in Mandarin, and exploring the various Chinese digital social networks. Get in contact with Oliver.